So, I've been practicing AP for probably a year now, and managed one successful experience until now. I have this one problem that happens after I do the steps that feel like they work for me. I end up feeling calm, body starts to feel numb (I recognize that static-like feeling as vibrations, is that right?). I try to let go incoming thoughts and focus on my breathing instead. BUT I never end up in a sleep paralysis, i always know that if I move, I will be able to move in the 3D world. So what I do instead is, after all that I move on purpose, just like you would do before going to sleep, put myself into a comfortable position. I set my intension to "observe" falling asleep. So here's the thing. Now what happens is that I can't fall asleep at all sometimes, even if I abort everything and try to sleep for good. Sometimes I end up lying there till morning and only fall asleep then, when I get tired. As if all that energy I accumulate during the steps won't let me sleep cause I feel energized, like if I'm under stimulants. If I manage to go past that step, I end up felling a rush of vibrations, and a "pop", vibrations then stop. That's how I ended in my first OBE. So, any ideas? Should I change the technique (only successful one that worked for now). Or any suggestions of how to go around the sleeping problem? 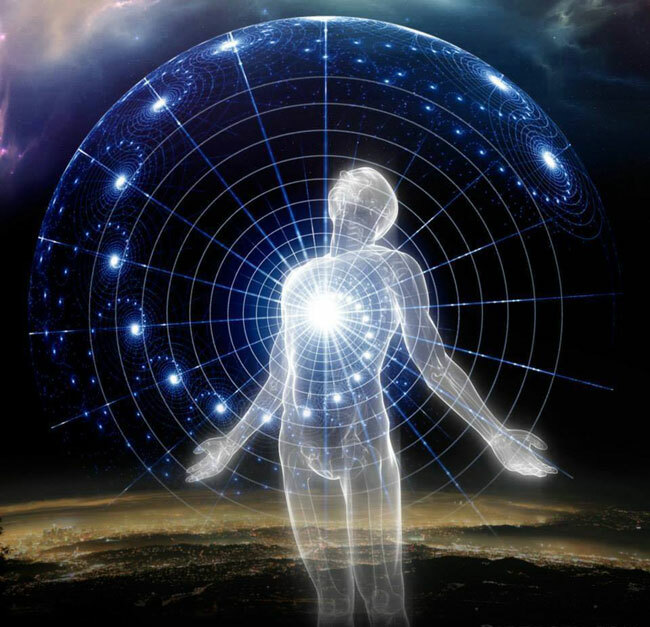 Greetings Duality and Welcome to the Astral Pulse! I didn't post in your first thread here yesterday because I saw that the replies you received were all spot on. I know what it is like to lay there all night waiting. It's actually quite tiring and the next day you feel out of it. It happened to me as well. But that was when I trying to force something to occur. Ways to rectify it. Start with a simple one, don't attempt to have a conscious shift while in bed. At least for now that is. You have programmed yourself all your life that bed is for sleep. Now to the sleep paralysis subject. SLEEP PARALYSIS IN NOT NECESSARY FOR A SHIFT IN CONSCIOUSNESS. I put that in large letters, because for some reason people seem to be targeting that instead of the real target which is achieving a conscious shift. So you are lying down. Maybe you do a bit of progressive relaxation to help you let go. You then focus on your breathing. But now you are n ultra aware mode, just awaiting the first "sign post/exit symptom". But one doesn't show up or at least one that you "expect" doesn't show up. So, you need to lose expectations. Now you are just lying there focusing on your breath and awaiting the show to begin. You have cleared your mind. But now what is happening? Most likely nothing, other then you are just staring into the darkness before our eyes. Now is when you should make a intent. Do you have a "Happy Place"? If you don't mentally create one. Use that as your launch pad. Do something constructive and fun, not just boringly lying there awaiting the show. Use some kind of motion based technique. What do you like, skiing, oaring, swimming. Do that motion "Etherically". Don't move your physical arms or body though. Maybe go mentally walk around your home. There is so many things you can do other than focusing on your physical breathing that are proactive. Focusing on your breath is still focusing on the physical You need to bypass that at some point during your practice and go beyond the breath. You can find some more ideas in my Doorway thread here. Every "Sticky" on the Astral Pulse has something in it you can use. The stickies are written by people that have achieved success many times with undergoing a shift in consciousness. The Stickies are the threads in BOLD BLUE LETTERS found in the Sub-Forums here and are very informative. Hello Lumaza! Thank you for your awesome reply! So, I'm aware that one doesn't need to be in a full sleep paralysis, but It's the only method that worked for me to this point. I have trouble holding the vibrations at the same level. Sometimes I get a big buzz of vibrations, and I try to hold it, and It just goes away, as if I lost focus or something. Another thing I noticed is that when I get high amount of vibrations, my leg muscles slightly contract, I notice it and mostly lose focus. I usually do a mental walk around the place where I am at. I do it right after relaxing (trying to lose the sense of body contact to the bed). I try to imagine a "first person perspective" of me getting up, feeling the floor, the material, temperature, structure of the rooms and basically walk around and interact with objects. I do that for a while and come back to my body (Etherically ofc). I had this idea that doing so would set me up for where I will go when I shift, and it's like practice for moving around in the astral world too. I will definitely check out the sticky posts and try out some of the stuff that I haven't done yet. There's your problem. Too much bodily focus. You need to bypass that stage. You need to find something to consume your focus while you undergo a natural shift. I say natural because you shift everyday. You just aren't conscious of it. Stay with your non physical/etheric focus. Don't return it back at all to your body until you are done with your session. Returning your focus to your body is exactly the opposite of what you want to do. What you're doing is aiming for them, then stopping what you were doing whatever it was which brought them on to focus entirely upon them. Vibrations are what I like to call a sign post experience which reads "What you're doing is working, just continue doing it!" Don't stop what you were doing in order to focus on the vibrations, simply acknowledge them, and then continue on doing what you were doing before they happened. The trick though is to then DEEPEN whatever it was you were doing.